Thinking of using UAS (a.k.a. : drones) in your organization? Or do you already have a UAS but aren’t sure you’re operating legally, safely, or getting the ROI you should be from it? Menet Aero’s team has led the successful accomplishment of hundreds of thousands of accident-free flight hours in both the military and civilian environments. Our training can help you get the most out of your UAS investment. 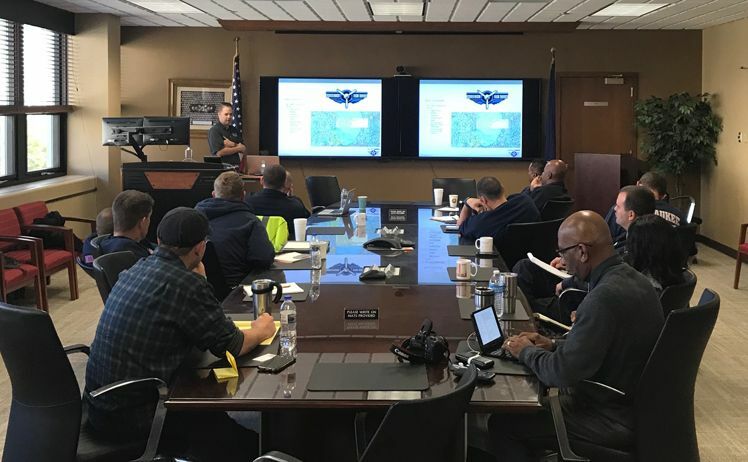 On February 16, 2018 in Pewaukee, WI we are hosting the following course for any organization using or considering to use UAS. Provides overview of UAS applications including aerial photography, video, survey and mapping, inspections, and specialized sensors. Attendees will walk away with a roadmap for what they need to do to get the ROI they desire from UAS. The class runs from 9am to 1:30pm and includes a bag lunch. The cost for this event is $199 per person.